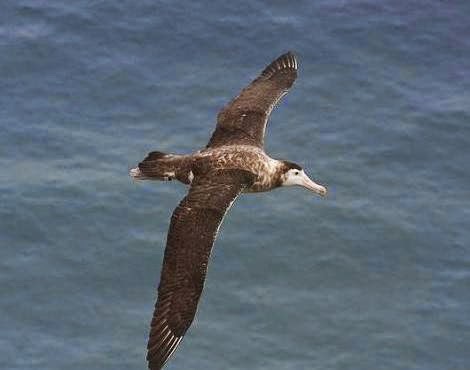 the flight of an Albatross. the power of a Boa. the flexibility of a Cat. the loyalty of a Dog. 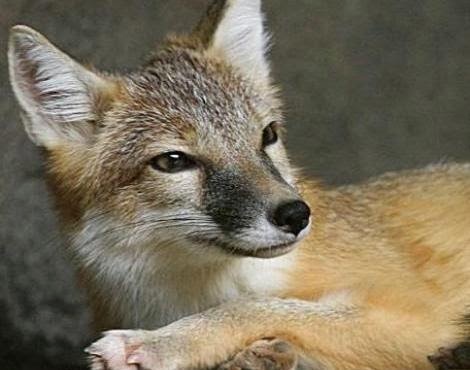 the cleverness of a Fox. the height of a Giraffe. the sincerity of a Horse. the grip of an Iguana. 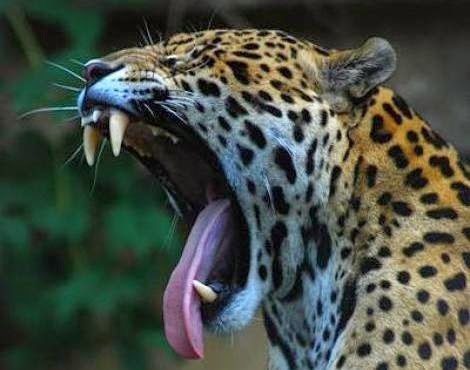 the bite of a Jaguar. the jump of a Kangaroo. the reputation of a Lion. the temperament of a Mouse. 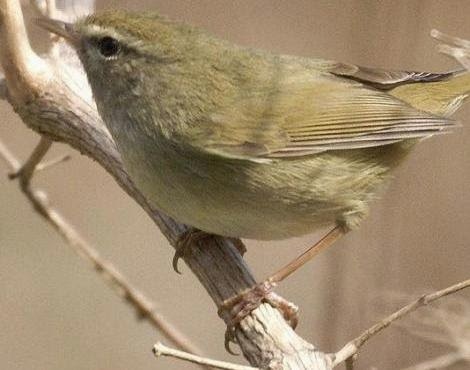 the voice of a Nightingale. the camouflage of an Octopus. the fearlessness of a Panther. 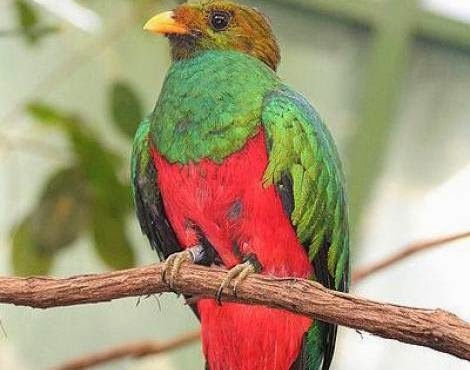 the colors of a Quetzal. the quietness of a Rabbit. the simplicity of a Sponge. the attractiveness of a Tiger. the secretiveness of an Uguisu. the eyesight of a Vulture. the smartness of a Wolf. 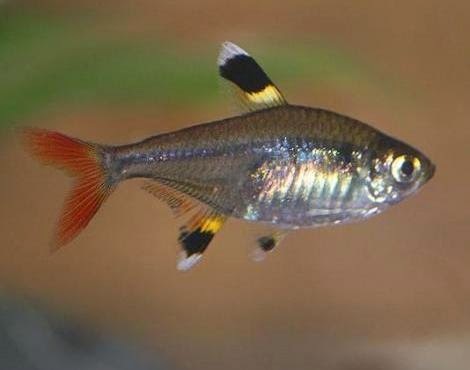 the tolerance of a X-ray Tetra. the resistance of a Yak. the affection of a Zebra.